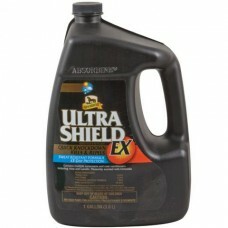 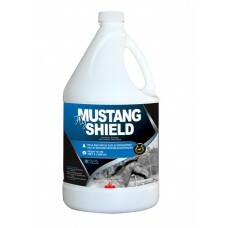 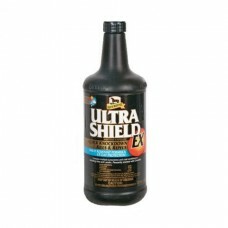 1.19 L BONUS SIZE AVAILABLE WHILE SUPPLIES LAST.First there was Ultra Shield and now there's Ultra S..
First there was Ultra Shield® and now there's Ultra Shield® EX, the new standard in fly control prot.. 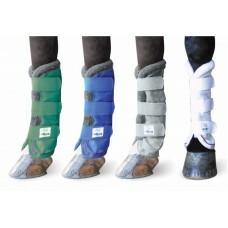 Original 1000D PVC mesh mesh leg wraps designed to cover and protect horses and offer relief from bi..
CITROBUG. 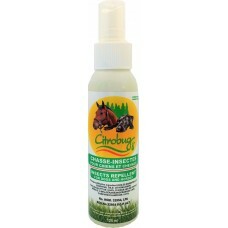 The only 100% Natural Insect Repellent for Dogs and Horses registered by Health Canada wit..
Long acting and lasting water-based spray. 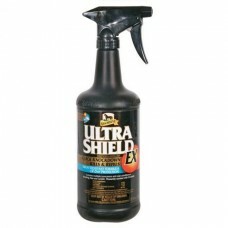 Contains 0.1% Pyrethrin, 1.0% Piperonyl Butoxide, and 0.5..
Long acting and lasting water-based spray. 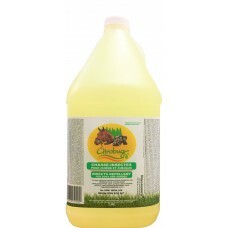 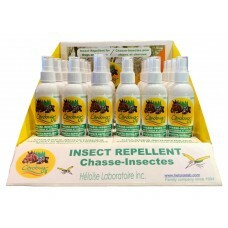 Contains 0.1% Pyrethrin, 1.0% Piperonyl Butoxide,&nb..
A water based fly spray with the added fragrance of citronella. 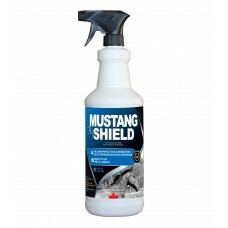 Proven performer in Canada for years..
A water based fly spray with the added fragrance of citronella. Proven performer in Canada.. 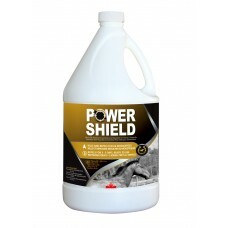 Most economically priced shield in Canada. 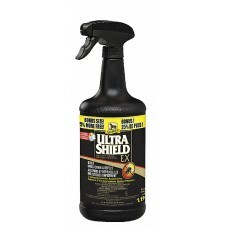 Contains 0.05% Pyrethrin, 0.5% Piperonyl Butoxide and 0.1.. Most economically priced shield in Canada. 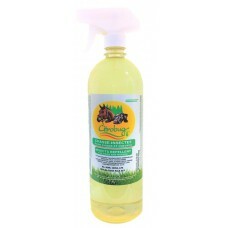 Contains 0.05% Pyrethrin, 0.5% Piperonyl Butoxi..
Equine Spray scented with citronella, aloe vera, lanolin oil and sunscreen. 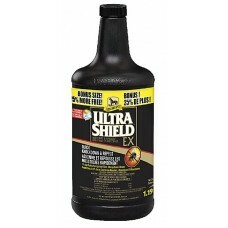 Contains 0.1% Pyrethrin,..